One of the most useful features of any well-designed piece of social business software is a robust intranet document management system. In order for your team to get the most out of any given project, you need the ability to not only share files with each other, but do so in a way that keeps things organized. Document management in Communifire allows you to ensure that everything is in its right place, even if you're entirely new to the world of collaboration software. 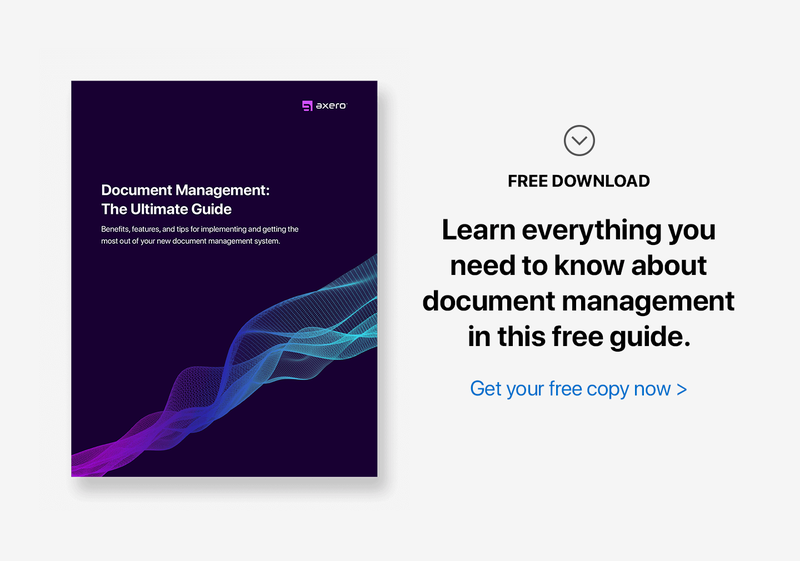 Gaining an understanding of the basics of document management in Communifire will help to improve your experience, maximize your team's productivity levels and prevent any unnecessary hiccups that you might otherwise encounter. The first step to using Communifire's document management system is learning how to browse, create and organize directories and folders. Each space within your social intranet comes along with its own independent directory structure, including the top-level community. This allows for better partitioning of directories, ie: your marketing and sales departments don't necessarily have to share files or folders with one another. 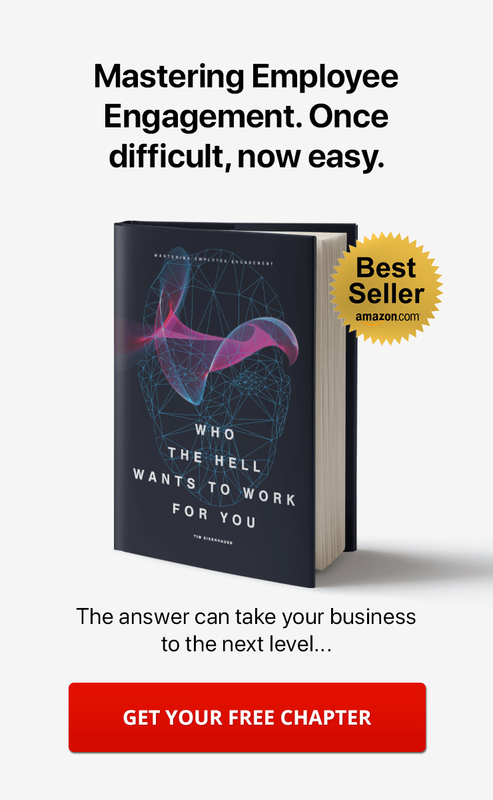 A more well-organized collection of documents that can help to alleviate confusion for all of your employees and coworkers. Depending upon your permissions within a community, both main folders and subfolders can be created at any given time. Folders can be named and created for each project, for example, with subfolders within them containing the files and information necessary for completing the job. Since Communifire doesn't limit you in terms of how many folders can be created, you won't have to worry about restrictions that might get in the way of your workflow. Folder management in Communifire is a breeze. If a user's permissions within a space or community allow for it, a number of actions can be selected within the system via a drop-down menu, in which you can choose to add, rename or delete the folder of your choice. Once you've created a folder or group of folders, it's time to start uploading files. File management in Communifire is robust, allowing the user complete control over organization and distribution in an intuitive manner, and uploading couldn't be easier. Simply select a folder, and click the “upload” button, which will open up a window that allows you to drag and drop or browse for files from your computer. What sets Communifire's upload system apart from others is the fact that it allows you to tag files before they even make it into the community, as well as write descriptive notes about them. Users can, of course, come up with their own tags, but if they choose, the system will actually automatically search for and find tags it feels would be appropriate. 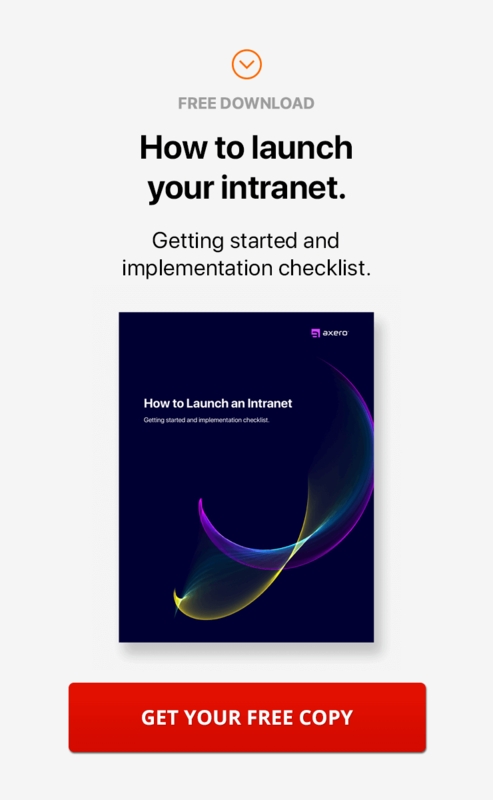 It's all part of making your intranet document management as streamlined as possible, and properly tagged files will be easy to locate in the future. Communifire keeps you in the know and everyone up to date. When someone you are connected to uploads documents, or someone uploads files into a space or group you are a part of, you'll see these files in your activity stream. So if you're working on a project you'll be aware of the updates that are happening in real-time, allowing you to click directly into the file to view or download it and take action. Clicking a file in a directory or from your activity stream brings up the detail page for that file. The detail page enables you to view all of the details, information, and meta data for the file. It also gives you the opportunity to preview the file and look at what's inside before taking the time to download it. You can preview PDF's, Word Docs, Excel Spreadsheets, PowerPoints, all of the Open Office formats, Text files, and if you have uploaded audio or video files, you can even listen to them or watch them too! As with folders, files can be easily viewed and organized via the files list, which can be found in the right pane of the file directory. The list provides basic information about a file including its history, the amount of comments it has accumulated and more. With the right permissions, actions can be taken from the files list that let users download, check the version history, move or delete specific files with ease. If you're looking to save time, you can also manipulate multiple files at once. Keeping up with version history is essential for businesses that juggle numerous files on a daily basis. You can effectively put a hold on any file in the system by utilizing Communifire's "check-out" feature, which can be found in the File Options section of the drop-down list. Once the file has been checked out, you can upload a new version and "check-it-in" if needed. In the future, it's always easy to come back and review a file's detailed version history, which can be a life-saver in certain situations. One of the best ways to ensure you're getting the most out of Communifire's intranet document management system is to make full use of feedback and following, both of which will not only help you to keep tabs on what's going on within your community, but will enhance the community as a whole and push it in a forward direction. You can follow a file simply by clicking the "follow" button associated with it, which will task the system with notifying you whenever a file is commented upon or a new version has been uploaded. Commenting — Just as one might expect to see on your organization's social media pages, comments can be added to any file, allowing users to note specific details that might be important for the rest of the team to know about. Simply click the comment icon or scroll to the comments section at the bottom of the page to get started. Rating — Files can be rated on a 5-star scale with the click of a button in Communifire. While this has a variety of uses, it ensures that the most important and timely files are located towards the top of the page for easy retrieval. Liking — As with commenting, "liking" is another social media constant that finds itself being put to good use in Communifire. "Liking' a file can help to gain it attention as it enters people's news feeds and helps to "give kudos" and spark conversations around your content and files. Sharing — Sharing files in Communifire is simple and can be done by clicking the "share" icon in the action bar. Once clicked, you can choose whether you want to use email or social media as a vehicle for sharing. Reporting / Flagging — Sometimes, files end up in the community that don't belong. In this and other cases, you have the option to report a file by clicking on the flag icon. Communifire's smart file search remembers everything, so you don't have to. It knows what you're allowed to find and helps you find it, instantly. It automatically indexes all of the files you publish, the file name, description, tags, and even the contents of any PDF, Microsoft Office & Open Office documents. While managing documents in Communifire is a simple, straight-forward process, there are always things that can be done to make things even easier on yourself and your team. Organize Files in Folders Based on Projects, Departments, or Teams — For many businesses, project-based work is a daily occurrence. Organizing your files and folders based on the projects you're working on is a great way to keep everything in its right place, and you can develop your own naming system that includes a client identification, project number and whatever other details you might prefer. 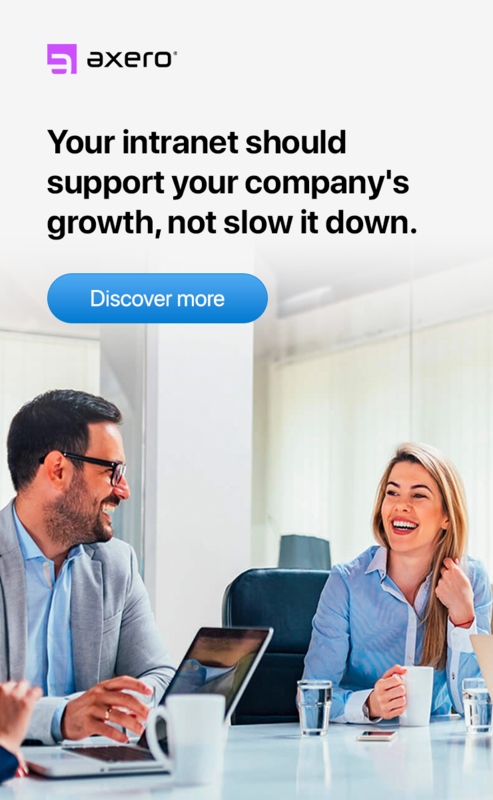 Never Lose a File, Every Version is Saved, and You Can Always Roll them Back — It's common to get lazy when uploading new versions of a file to any document management system by simply dragging it into the upload window and giving it a different name. Communifire's version updating feature can make life a lot easier for you and your team when properly utilized. Once you get the hang of it, it's no more time-consuming than any other route you might take to manage different versions of your files. No Training Necessary. The User Interface is Familiar and Intuitive — Communifire is extremely intuitive and easy to use. No training necessary. Sometimes, learning on the fly is the quickest and most efficient way to go, and since Communifire is easy to use to begin with, you won't have to worry about training session. Managing files and documents in Communifire is an easy and effective way to streamline your daily workflow. Communifire is the social intranet software platform of choice for business of all types, from 2 man teams and startups, to small business and all the way up to huge corporations! Just let us know, we'd be happy to chat.